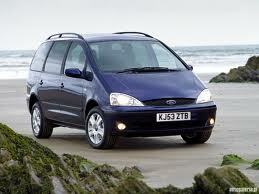 rent Ford Galaxy 2005 year. Diesel 1.9 tdi. 7-seats. Manual shift gear. Air conditioning. Body: minivan.